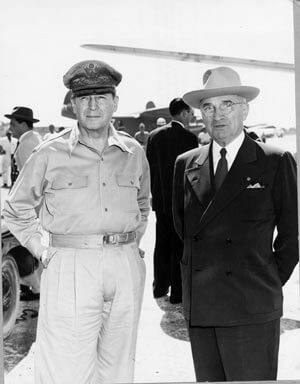 On April 11, 1951, President Truman relieved the man he once referred to as “Mr. Prima Donna, Brass Hat, Five Star MacArthur” of his commands. 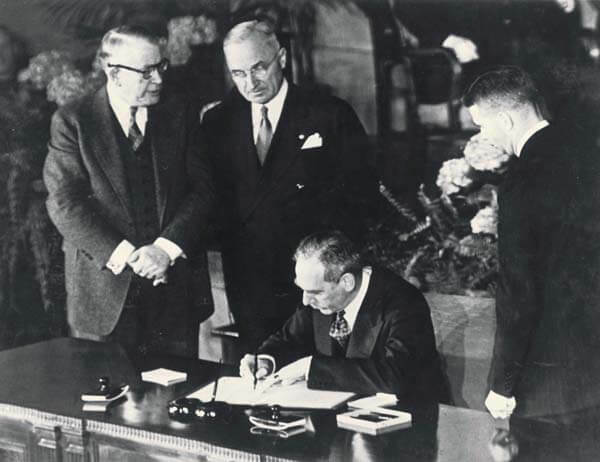 Read on for more from President Truman’s address after the North Atlantic Treaty was signed 67 years ago today.